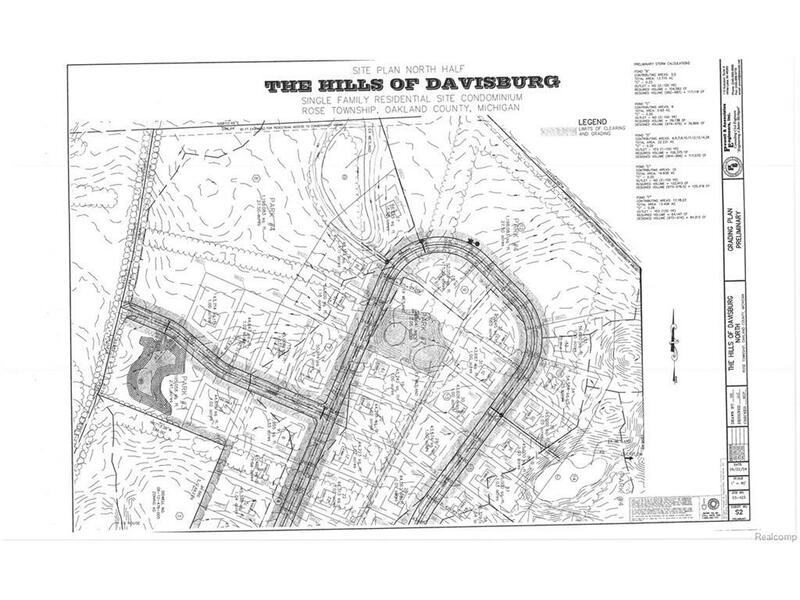 The Hills of Davisburg . 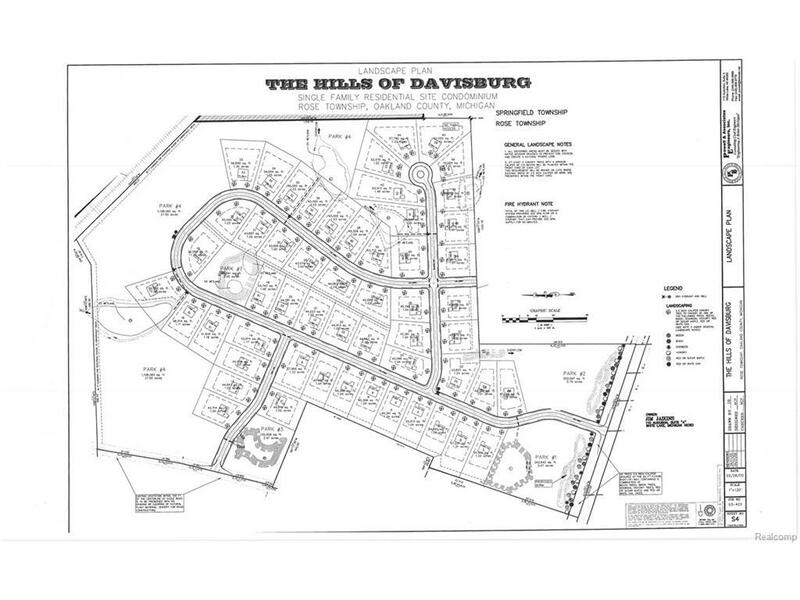 This picturesque subdivision is ready for homes. 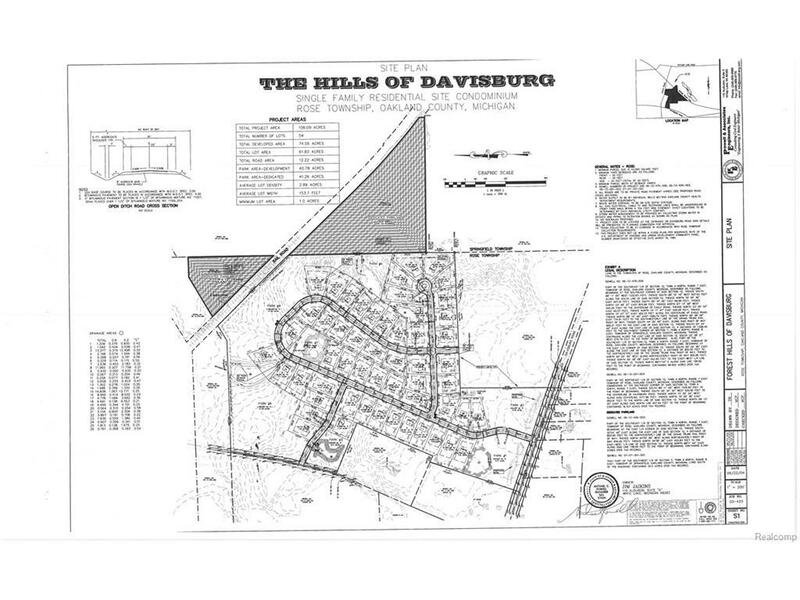 53 one plus acre lots built into a sprawling 156 acre site with over 80 acres of dedicated park land. 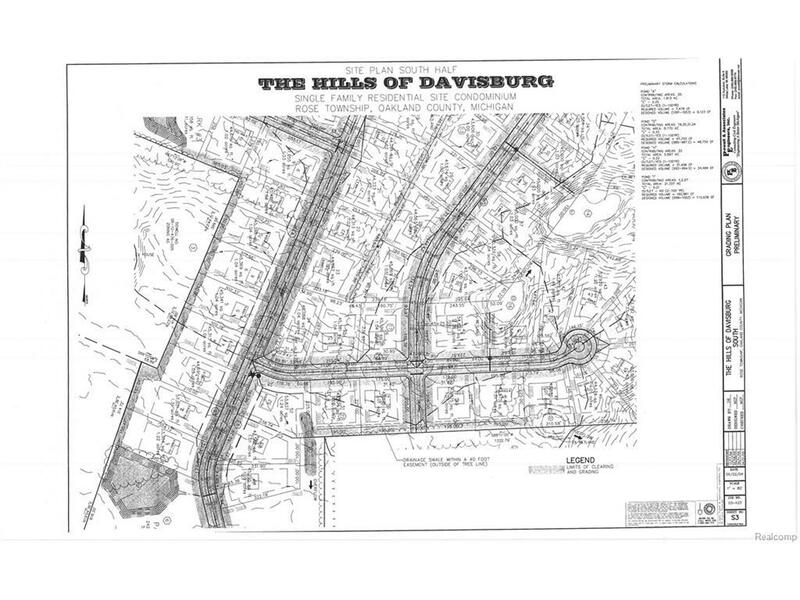 One acre home sites on paved roads with open ditches in place , ready for home construction. Builders make this your next community,Easy access to I 75 peaceful country feel to a shovel ready Oakland County community.